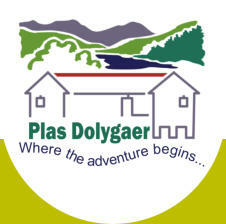 Plas Dolygaer is available for private hire. The main centre offers a large room with kitchen facilities, toilets and disabled facilities. The Centre is an ideal location for a variety of events and functions and is set within its own landscaped grounds. 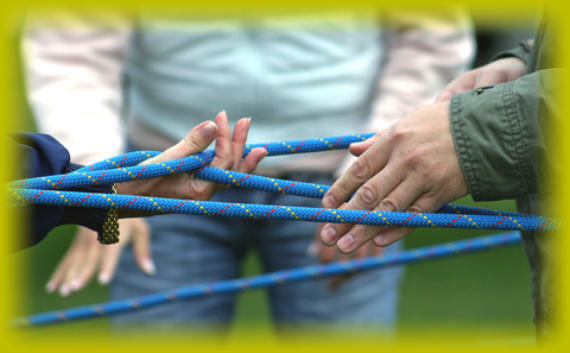 The Camping area is ideal for outdoor activities or get together’s, with plenty of space to play games, erect a marquee or gazebo and take advantage of our static BBQ areas. At the top end of the camping area you will find our camp fire circle, where you may light a small wood fuel fire to warm the cool night air, allowing you more time to absorb the special memories associated with fireside gatherings. 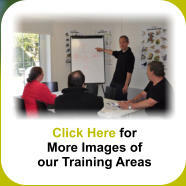 Plas Dolygaer is an excellent location for training courses or team building days. Its beautiful surrounding views are inspiring and is sure to place your trainees in a relaxed and inspired mood, ready to absorb your presentation.